For many, Halloween is something to look forward to all year round. Many people in the United States site Halloween as one of their favorite holidays on the calendar, regardless of how young or old they happen to be. Just as you should take a few key precautions to help keep yourself or your kids safe during the holiday, you have to take the same steps to ensure the protection of your pets as well. So long as you keep a few tips in mind when you head out for trick-or-treating, you’ll help make Halloween a much safer and much more enjoyable event for everyone involved. 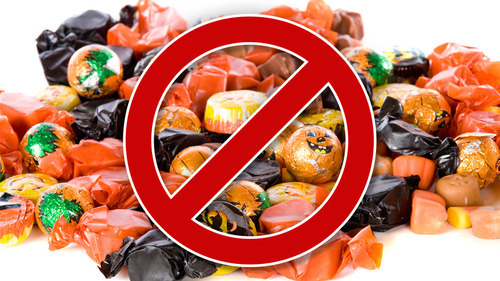 1) The first thing to keep in mind is that pets should never, under any circumstances, be fed Halloween candy. Even if something doesn’t explicitly contain something like chocolate that could make your pet sick, it may contain common sugar free substitutes that can kill your pet. 2) Another important step to take to keep your pets safe during Halloween is making sure that your pet is always properly identified. Your neighborhood can easily get crowded around Halloween, which can scare a dog who may be steadfast under other conditions. 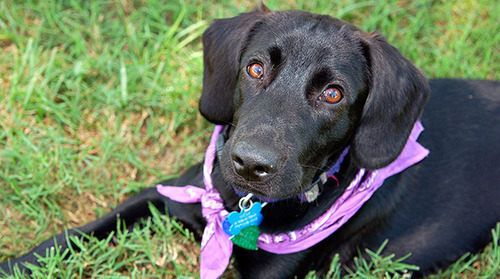 Make sure that your pet has, at the very least, a proper ID tag and collar. Tags with a microchip are even better! 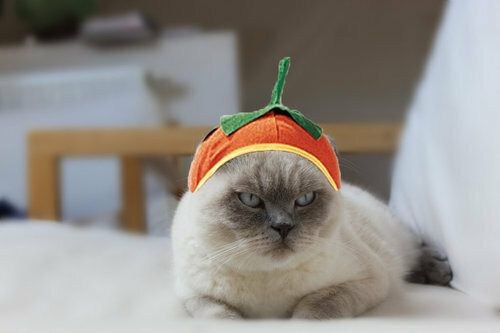 3) If you’re planning on dressing your pet up for Halloween to let him or her spread a little holiday fear, make sure that the costume fits properly. Additionally, examine all parts of the costume to make sure that there are no small parts that the animal can tear off and accidentally eat or choke on. Just because a costume has been marketed for animals, doesn’t mean that it is safe for them. Go over every inch of the costume and make sure that nothing will interfere with your pet’s breathing, movement or vision.